VMC Art & Design has always been proud to bring a level of artistry to all projects that we work on. From beginning to end, it is our goal to blend together the technical elements of graphic design with the more creative ones. Having received a BFA from the School of Visual Arts in New York City, Victoria Colotta has studied both figurative and abstract drawing/painting, printmaking, photography, as well as a full range of other mediums. She is now taking her extensive background and using that to work with clients to develop illustrations that range from custom hand drawn coloring books to computer generated characters to original design elements within books to custom typography. She has even been known to provide original artwork for a variety of marketing materials as well as pieces for sale in her client’s online shops. To talk about your project and to get our rates please contact us. 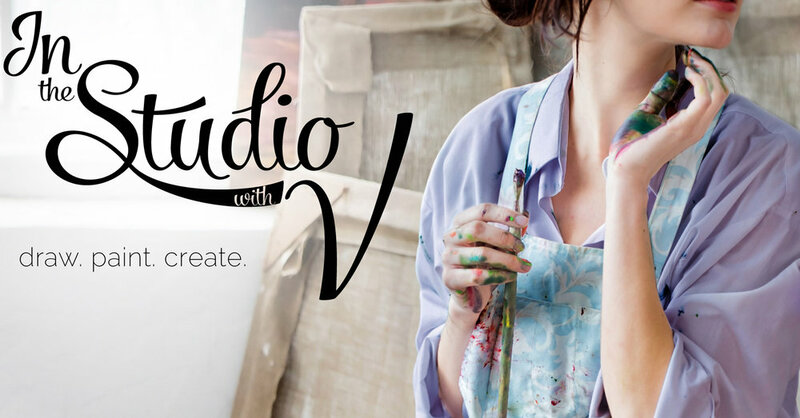 Also, for more about Victoria's artwork, visit her over at In V's Studio.